Topped with more Parmesan, and voila! This looks like a winner! We will have to try it soon and let you know how it goes. Awesome! Can’t wait to hear!! Hi Rachel, glad to see you love cooking. 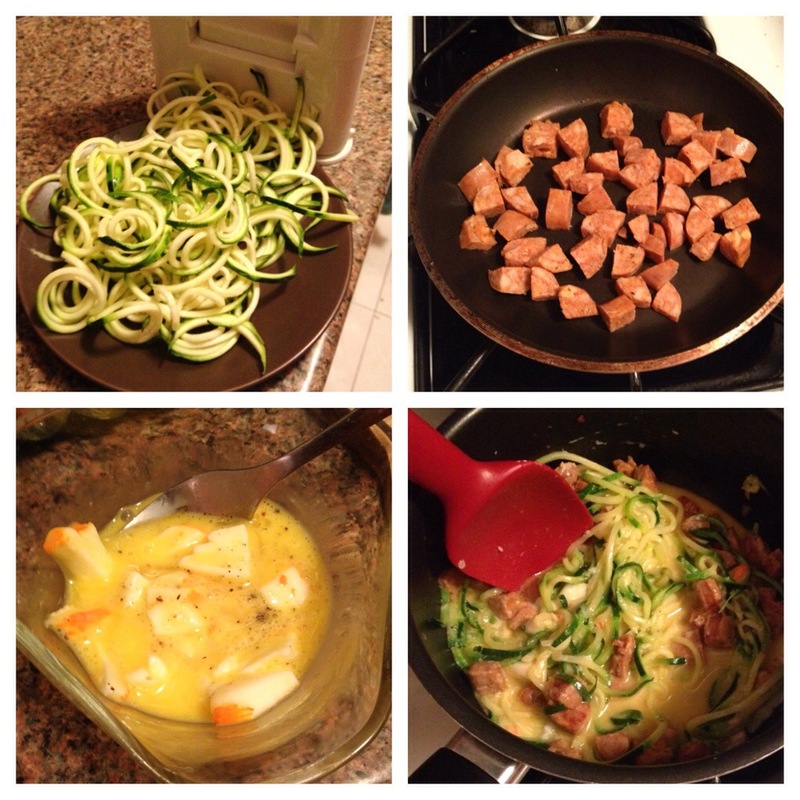 We just discovered spiralizing and I will try this recipe. I agree, it is better to be fanatical about draining the zucchini – and what a great thing to be fanatic about. Thanks Tom! So excited to hear from you!! 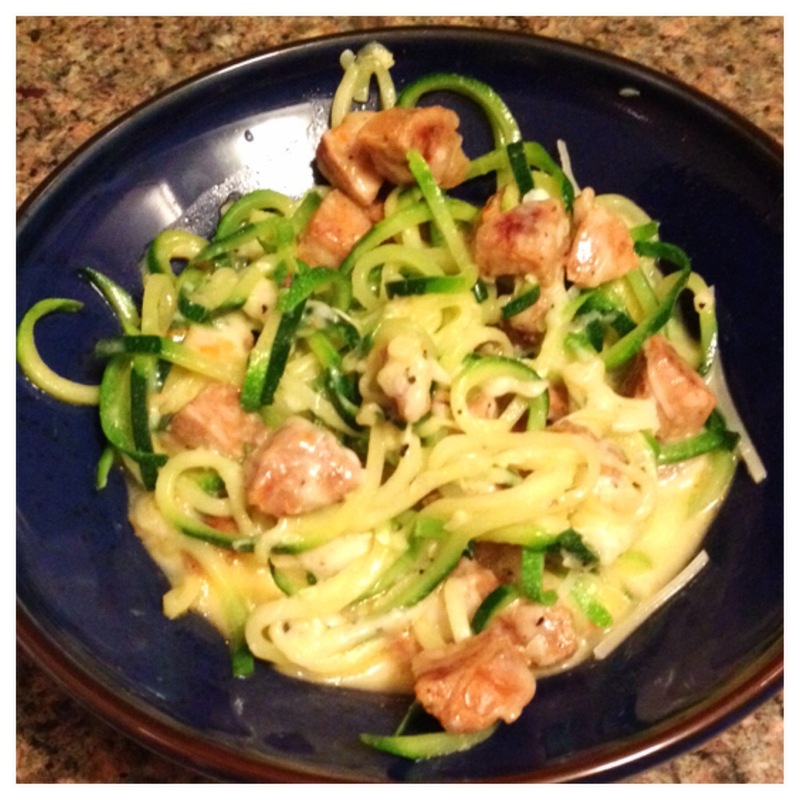 With a zucchini and spiralizer, anything is possible. I bet this will work with other pasta recipes too, right? Yeah totally! I would just want to make sure there’s enough in the sauce (fat and strong flavors) so it doesn’t just feel like you’re eating a bunch of vegetables. If you find anything noteworthy I’d love to hear!